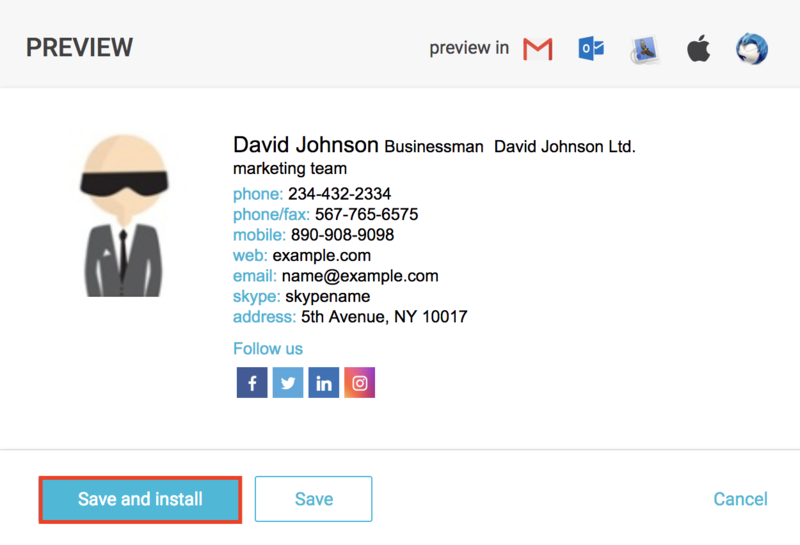 Create your email signature on NEWOLDSTAMP.com and follow these simple steps to install it in ProtonMail. Congratulations! Now you will see your new email signature in every email you send with ProtonMail.